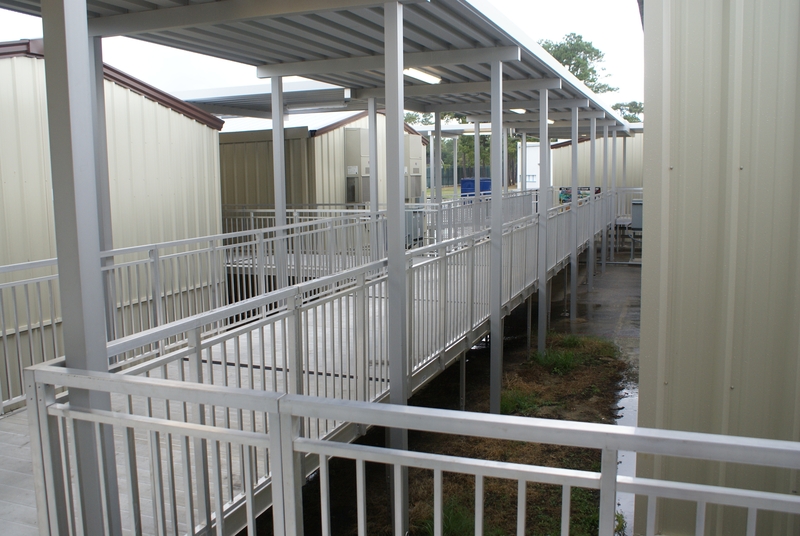 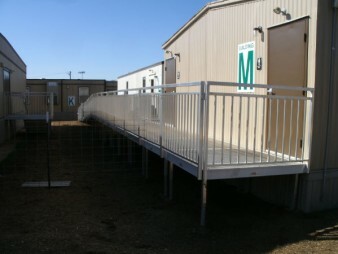 The perfect choice for schools and municipalities, our all aluminum walkway system provides General Code Compliant access to portable classrooms and site built or modular buildings. 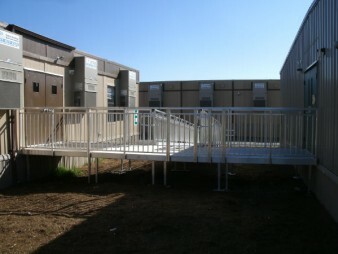 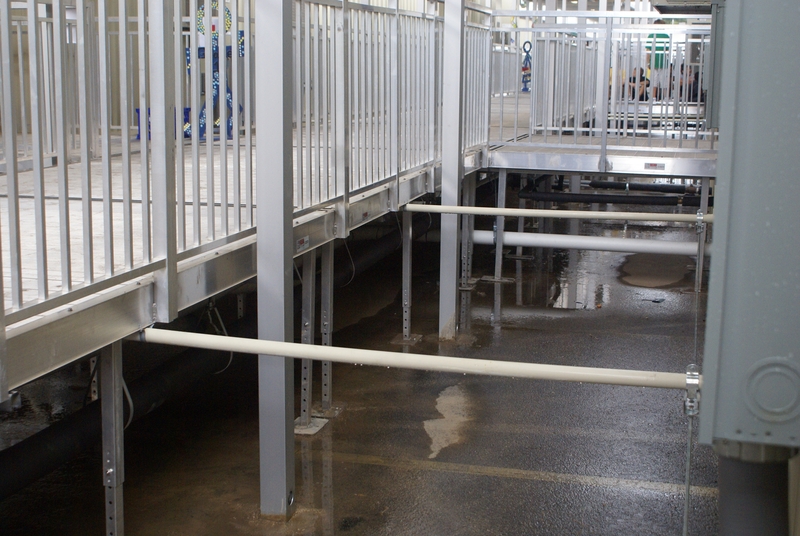 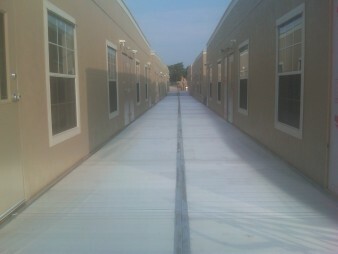 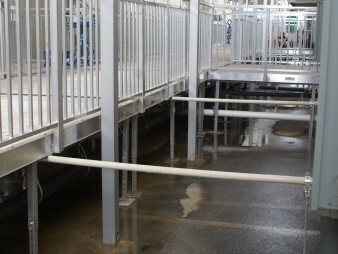 Universal engineering allows walkways to be relocated and assembled into different configurations. 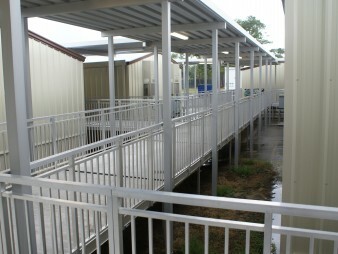 Reusable! 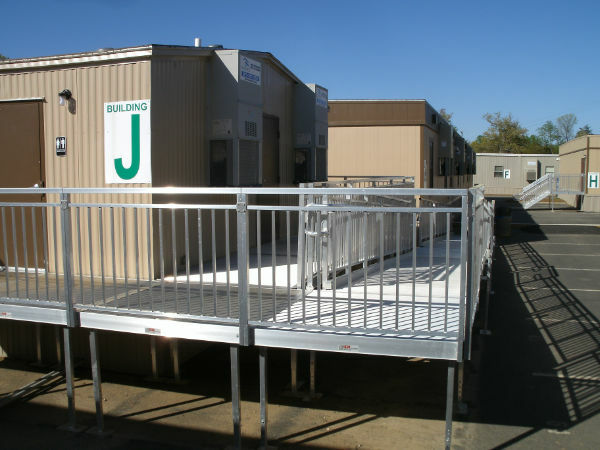 Green Friendly – aluminum components are non-corrosive, recyclable, non-combustible and low maintenance. Strong – Constructed of 6000 series aluminum alloy with 6061-T6 for primary structural components. 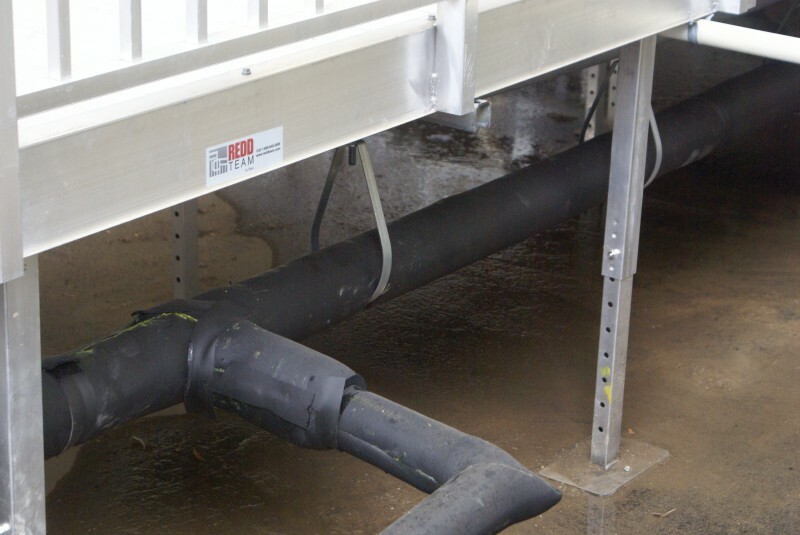 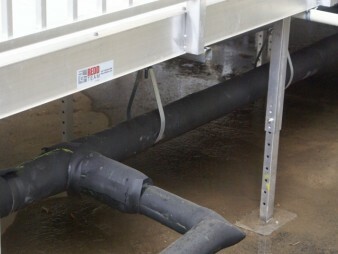 Minimal parts with slip-in rails and legs for easy installation and adjustability.